Who is Watford target Kim Min-Jae? After going through 9 managers in the last seven years, it seems like there is finally stability and continuity at Vicarage Road (dare I say it). 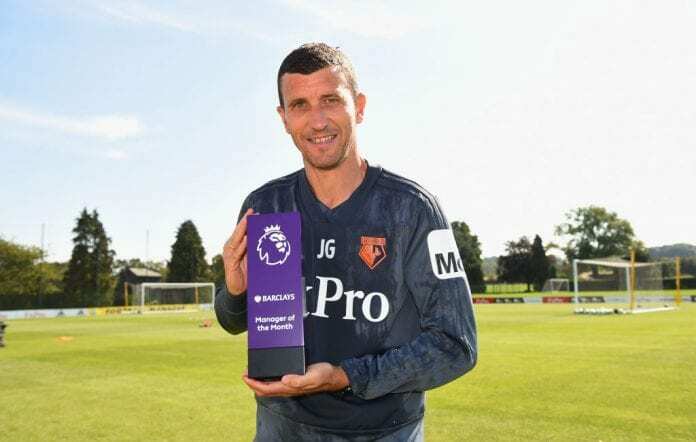 Javi Gracia was odds on favourite to be the first manager leaving the Premier League this season with an average managerial career prior to taking the job in the English top flight. Instead, the Spaniard has surpassed expectations with the Hornets sitting an impressive 7th place. 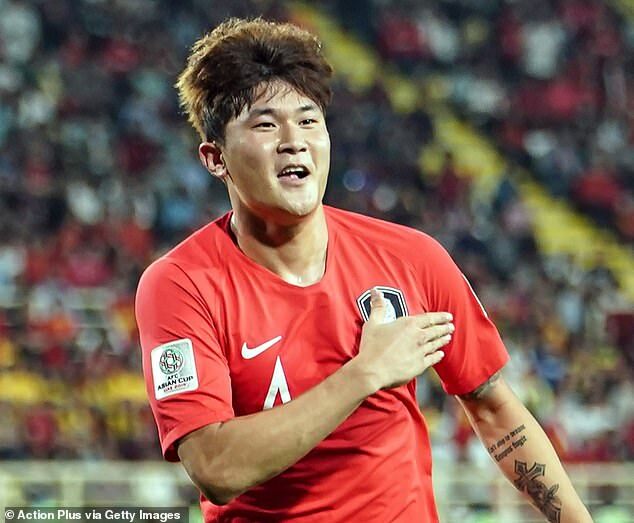 After spending part of youth career at Suwon Technical High School, the same high school that produced Park Ji-Sung, and one year at Yonsei University, the defender began his professional career at Gyeongju KHNP. Kim spent just a year with the Korean third division side, making 17 appearances and helping them reach the the play-off semi final. His performances attracted top division side Jeonbuk who he joined on a free transfer. His transition to the K-League 1 was seamless, with the 15 time capped South Korean playing superbly in Jeonbuk’s back line. Despite an injury preventing him from playing the remaining few games of the season, Kim’s assured performances in first year were instrumental in his side’s 2017 title win. He received the award Young Player of the Year award, whilst also being nominated for the K-League best XI. An excellent debut season for the young centre back. The former Gyeongju player continued to make strides forward in 2018. With his presence in defence, Jeonbuk went 10 rounds in the K-League Classic without conceding a goal. Kim’s instrumental role in Jeonbuk’s defence helped his side win back to back K-League titles, with a 21 point margin in 2018. A truly dominant display and the 22 year old was at the heart of it. At 6ft 3 and known as ‘the monster’, Kim is a tough tackling centre back with fine physical strength. As shown in the video, the South Korean is ridiculously strong, able to push forwards off the ball with ease whilst also being able to hold onto the ball when being pressed. He never shies away from a challenge even with the risk of giving away a foul, which suggests he is no-nonsense committed central defender. Kim has a dangerous aerial presence shown by the headed goals he scored in the video. On top of that, he has a good turn of place, something that is essential in the modern day defender’s game. He is unlikely to cost over £10 million, which in today’s market could make him a bargain with what he has the potential to offer in the foreseeable future. This could be a shrewd signing by Watford if they can get it over the line in spite of competition from China for their target. Kim Min-Jae seems like a young defender that, although he needs to develop, has the ability to become a collosus at the back for the Hornets. Dyche when they bought the club and brought their own man in (as the majority of new owners do), Mazzari who was truely woeful and Silva who downed tools as he wanted to go to Everton. There are a lot more intricacies that I didn’t pay attention to. Sorry that I overlooked these things. Hope the rest of the article was good. The info on Kim Min-Jae was very good. Watford (The Pozzo’s) have been subject to lazy journalism for years by most of the mainstream media who don’t like facts getting in the way of a punchy headline. Good to see you actually acknowledge the inaccuracies and amend your article, rather than just perpetuating the myth.